Anti-virus software was originally developed to detect and remove computer viruses. 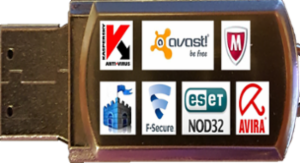 However, with the proliferation of other kinds of malware, antivirus software started to provide protection from other computer threats. In particular, modern antivirus software can protect from malicious browser helper objects (BHOs), browser hijackers, ransomware, keyloggers, backdoors, rootkits, trojan horses, worms, malicious layered service providers (LSPs), dialers, fraud tools, adware and spyware. 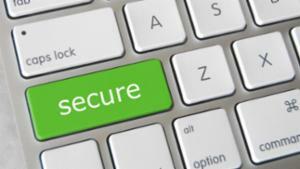 Some products also include protection from other computer threats, such as infected and malicious URLs, spam, scam and phishing attacks, online identity theft (privacy), online banking attacks, social engineering techniques, Advanced Persistent Threat (APT), botnets and DDoS attacks. If you are like me and like multiple layers of protection, read on! 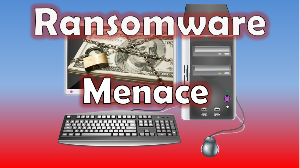 Curious about the latest ransomware attack? Check out our timeline of events surrounding the spread of this new virus along with tips on how to mitigate the damage. Is your Computer really clean? This article investigates the question of whether a computer can really be cleaned once it has been infected, and what the best ways of cleaning a computer might be (in this author's opinion). An interesting and well thought out article Thomas. Thanks for writing it. I'd add that while not a common occurrence, it's not beyond the realms of possibilities for an infection to escape a VM and also infect the host operating system. Correct network and sharing configurations of a virtual machine [and its host] are of particular importance here. Thanks for the comment. I realize that there is a possibility of malware spread outside a vm. The thing is I have never personally seen this happen. I have generally seen quite the opposite..
Several way to protect yourself and your company against Ransomware and Malware attacks..
Ransomware continues to be a growing problem for both personal and business users alike and Antivirus companies are still struggling to find a reliable way to protect you from this dangerous threat. If you could please post / incorporate some examples as well how Ransomware encrypt our data and further ask for payments to decrypt data..it will be really helpful. Crypto ransomware attacks. How to prevent or spot the source? 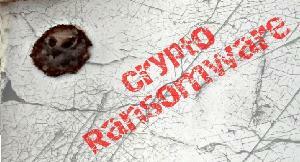 You cannot be 100% sure that you can protect your organization against crypto ransomware but you can lower down the risk and impact of the infection. There are many reasons malware will stay around and continue to grow as a business. 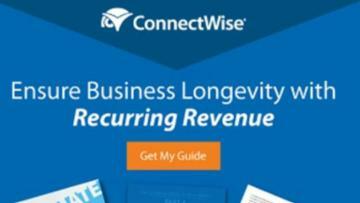 The biggest reason is the expanding customer base. 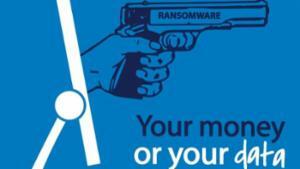 More than 40% of people who are infected with ransomware, pay the ransom. That makes ransomware a multi-million dollar business. Can you decrypt my data? Which is pretty much the same as RDS. Thanks for sharing. Guys if these keys don't work for you and you don't mind spending a little money, then you can visit www.vanskeys.com to get heap and genuine keys for office in all versions. In Part 2 of the Anti-Malware series, we looked at an overview of the most common classifications of malware. While many users may believe that there may be a “do-all” software solution that can clean and protect your system, the reality is that no single program is available that can remove all threats from your computer while protecting you from new ones. Here we will learn about a common practice of arsenal-scanning a system with various software titles in order to clean an infected system. Before we begin, please note that the act of disabling, quarantining and removing unknown files and programs could potentially disable an operating system. If you are uncertain when an anti-malware scanner offers to delete a files or program or if unsure how to use a specific scanner, please seek assistance and further advice from the Experts-Exchange community by opening a Question. To start out, you will need to create your ‘arsenal’. 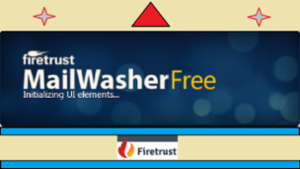 Some of the more popular programs like ADWCleaner, Malwarebytes Anti-Rootkit, Hitman Pro and ComboFix** can be downloaded free of charge (or as free trials) from their respective hosts. In Part 1 of the Anti-Malware series, we looked at the symptoms that may indicate that your system is infected. With so many different classes of malware, each having their own various ways of inflicting damage to computers and networking components, it is essential to have a basic understanding of their structure and classification in order to combat those threats. 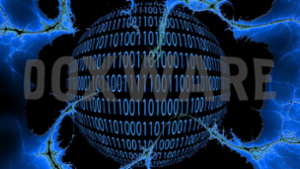 While many users tend to use the words virus, worm and Trojan as synonyms, they are actually very distinct classifications of malware, each with distinct identifiers. Below is an overview of the most common types of Malware. If working in the IT industry has taught us anything, it is that every day breeds a new adventure, or nightmare in some cases. From routine tasks such as basic Technical Support and Hardware Installation to Network Administration, there is always that one task or duty that will stand your hair on end and bring a productive day to a screeching halt. For me, along with many other users, that task involves identifying and removing malware. Malware, short for malicious software, is a script or software that is specifically designed to undermine, disrupt, damage, steal or otherwise inflict negative actions against data, computers, networks or networking components. 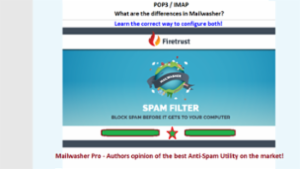 Now, for anyone who works in an IT related field, it may seem a simple or routine task to find, flush out and destroy malware threats, but for the average user it can prove to be a confusing and/or daunting task. What is it? Where did it come from? How do I get rid of it? How can I prevent this from happening again? The first step in removing malware is identification. Since no two threats are the same, we will need to look at your symptoms in order to help classify what type of threat we are dealing with. ICE Cyber Crimes FBI Ransomware variant...removal! There is a new version of the FBI Ransomware moneypak scam that I just encountered and thought I would share the cleanup instructions with the group. For the uninitiated, the FBI Ransomware virus takes over the user interface and prevents any user interaction with the desktop or system tools. Therefore, it can be difficult to identify the offending code and remove it. Since the initial code looks fairly benign, most antivirus programs will let it pass. In the case I was working on, the customer was using ESET which is normally very good at catching both known and suspected malware. This variant digs in a little deeper and is a little harder to remove than its predecessor, especially if it is not a domain computer. The new version of the FBI Ransomware now says Homeland Security and ICE Cyber something something. They use stolen imagery from legitimate web sites to give it an official look. The original one used the FBI's own website masthead. The function is the same, try to get moneypak funds. It displays the webcam if available and promises to unlock the computer if you pay them your "fine". Nice tip! I hit the YES button for helpful article above. 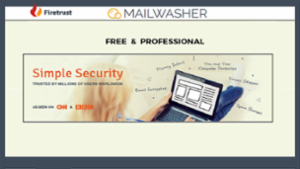 VIPRE Email Security. “No Spam folder in Outlook”. Spam mails are delivered to inbox. VIPRE for Exchange is a third-party server-side security program that handles messaging security: spam, virus, disclaimers, content auditing/filtering, smart attachment filtering, etc. 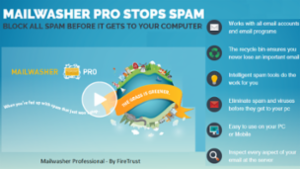 It protects your network against spam, phishing, viruses and other messaging security threats, and provides you with flexibility and reliability through rule-based parameters at user, group, or organizational levels. No Spam folder in Outlook. Spam folder is not created after the product is installed. After installing VIPRE Email Security it does not created a 'spam' folders in outlook and moving the spam to them in Outlook. 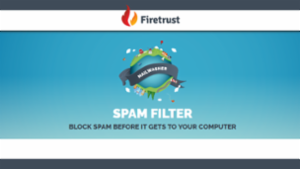 It uses Autodiscover to initially create the folders when the first spam message is found and then move the spam emails to that folder everytime after that. It is catching spam but then it just delivers it to the inbox because it cannot create the folder or move the message to that folder. With the growing issue of malicious software circulating on the Internet, it is becoming increasingly likely that anyone working in the computing industry will come across malware at some stage of their career. It may be that you encounter malware in your job. A friend or family member may be infected and ask you to look at their system. It may even be that you're infected yourself. Whatever the reason for your interaction with a malicious piece of software, it is imperative you have a safe environment in which to conduct analysis. This article aims to provide a valuable resource for anyone aiming to build a malware analysis lab and provide useful guidance of the type of platform to use and the types of software you may wish to utilise within your lab environment. 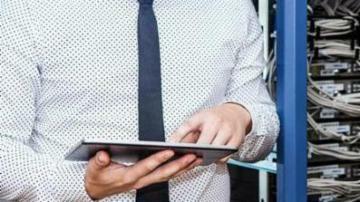 One of the first considerations you will have to make is what virtualisation software you will employ to provide the platform on which to create your lab. In computing terms, virtualisation refers to the techniques and methods of emulating a physical system. This may encompass everything you encounter on your own system such as virtual hardware, storage devices, network resources and operating systems. 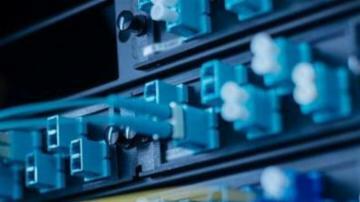 If you have the fortunate luck to contract the Merond.O virus on your network, it can be quite troublesome to remove as it propagates to network shares on your network. In my case, the Eset client was able to pick up the virus but, it was not able to clean it successfully. Eset created a stand alone tool that is executed from the command prompt that you can download here that handles removal nicely. 2. Create four items in that folder. By the time you finish reading this article, you may have already lost all your money because you don't know the simple steps to securing your BitCoin wallet. BitCoin is an incredible invention. It is a decentralized currency system, which is the freest of all currency and trade systems conceived to date. Send and receive money with anyone in the world right from your computer without the need of any special subscription service or bank account. But there's a problem: your money can be easily stolen. The BitCoin application stores your BitCoins in a file called wallet.dat. 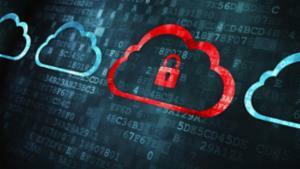 The file, under normal circumstances and when it is in use, is unencrypted and vulnerable to theft. And so comes the classic dichotomy between security and usability. If you're savvy enough to be using BitCoin, then you don't need to be told that ease of use and security are at odds with one another. Further, you also know that the more valuable something is, the more it needs to be protected because it becomes a larger target for the "bad guys". BitCoin is no exception. Imagine the hundreds of thousands of computers on the internet who are actively running a BitCoin application. Now imagine that you have written a virus, which you cleverly distribute as "update" software or via email. Once run, the virus exploits the system with one goal: find your wallet.dat file, and send it back home to the mothership. I only just discovered this article, after I wrote my 2nd one relating to Bitcoins - fortunately we haven't overlapped much! I will have to investigate how to set up alerts for new articles. Your comment "Because you need to be able to accept BitCoins at any given time, you must have the BitCoin program running at all times" doesn't entirely make sense - you can receive Bitcoins at any time to a wallet address that isn't currently being accessed by any Bitcoin client (ie to your banking wallet addresses). It doesn't matter if the only wallet file containing the data for the address is in your encrypted backup file (hopefully, with multiple copies stored in multiple physical locations). You can find the balance against each receiving address using http://blockexplorer.com so you don't even need to open the wallet in a Bitcoin client to determine your balance. There would be no harm in storing an online list of your wallet's receiving addresses with an untrusted 3rd party so that you can easily get a total balance whenever you like. The technique you describe is definitely still useful for when you want to spend a small number of Bitcoins without going through the hassle of booting a Live CD with your secure wallet (or whatever technique you use). A nice analogy might be how businesses have a petty cash box for convenience, but everyone knows it's vulnerable to theft and it never holds an amount that will bankrupt the business. 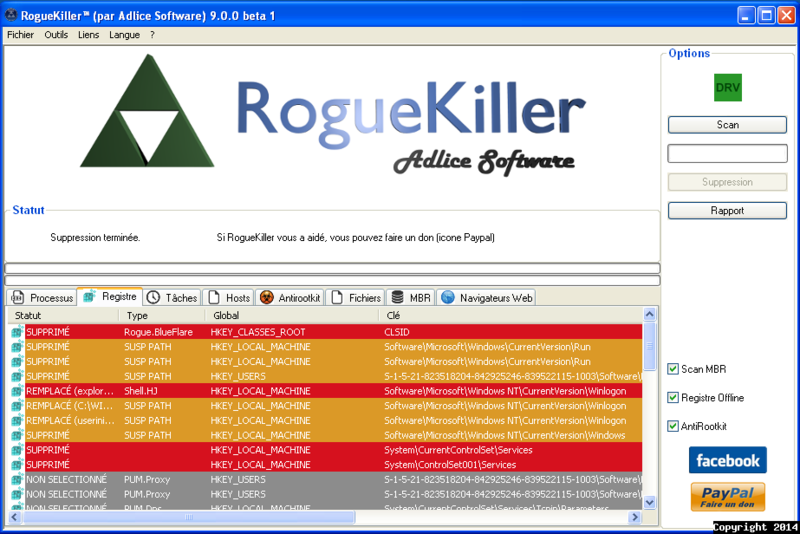 “Rogue Killer” – What a great name! For those of you actively in the Malware fightling business, we now have available an amazing new tool in the malware wars (first recommended to me by rpggamergirl, the Zone Advisor for the Virus and Spyware Zones). This tool IS easy enough for the casual user to implement, but be careful if you do - and you should always post your questions right here on EE, if you need additional help. The purpose of this Article is to provide some basic usage and reference information about a tool developed by EE Expert “Tigzy”. I have tested it on Windows XP (SP3) and Windows 7 Ultimate (SP1) systems and have been very impressed. It is quick, easy, and effective – AND – it addresses many of the most common sets of “after” symptoms once the malware repairs are done (HOSTS file, Proxy, DNS, etc). First the basics and link information. 2 – Double-left-click on the file (right-click, then Run as Administrator for 7 and Vista). @Mat - thank you for the nice comment. Glad it helped. The purpose of this Article is to provide information for a newly released variant of malware – with the assumption that many EE Members will have need of the information. According to “Computerworld”, well over one million web sites have been compromised with an SQL injection cyberattack known as “LizaMoon”. That number of infections was as of April 1st (a favorite day for new malware releases), 2011, so we can be assured that the number is much higher by now. 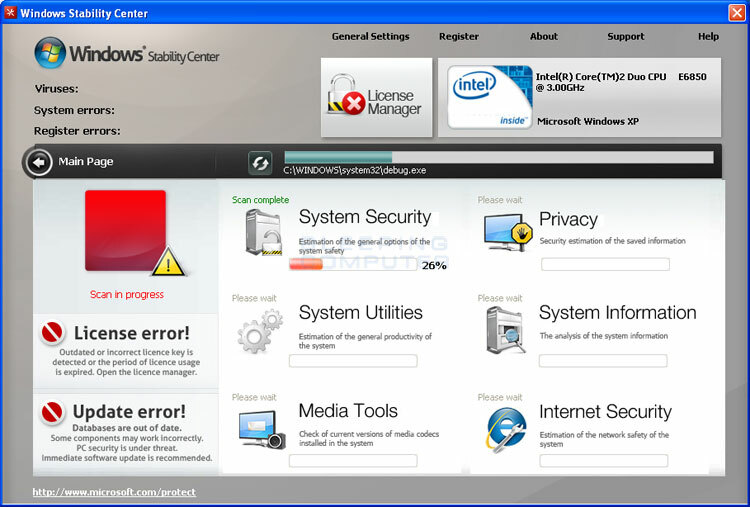 The resultant infection is known as “Windows Stability Center”. 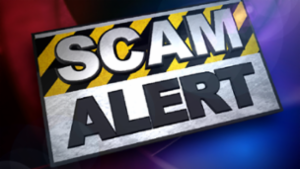 This infection is yet another version of the common “Scareware” or “Ransomware” infections. To repair this infection, you will need three free (downloadable) tools. The safest method for getting the files you need is to download them from a clean computer and then burn them to CD (or USB stick if you don’t have that option). If you don’t have another computer, you can download the files you need after the fake scan is completed. I remember the days of having Images (or slip-streamed loads) for all the computers in our Domains, and never having to worry about trying to disinfect/repair. It was certainly less complicated. Most of the people I help here on EE don't have that luxury and are just trying to figure out how to get their one home computer functional. The lucky ones have a second computer they can use to post their questions, while they are working on the down one. My repair business is almost entirely home computers - 99% of which have never had the data backed up - so a format/reinstall is not an option. FWIW - my typical repair job (using the basic tools above) only takes about an hour. If you ever do have a malware problem that you need to handle manually, I'll look forward to helping. I recently had to create a utility which aim is to update McAfee's Virusscan and that had to be launched from a command line. I thought I’d share my experience with you. Why is it useful to be able to update an Antivirus from the command line? Because it lets you control the schedule of this process. For instance you can decide that you want to try to update each time the computer is booted. Or when a user logs in. Or when the computer has been idling for a certain amount of time. Or even at fixed moments. It can also be a very nice thing to be able to do that when the normal/automated update does not work. And this was my primary reason for developing this utility: Some of the users I had to support were not connecting often enough to their corporate intranet. And their “anti-virus update servers” are on said intranet. The IT/Security team for their corporate IT/network had specified to use McAfee’s public update servers at the end of the list of update servers, but for some reason, it was not working as expected. Since I was in a hurry and could not spend too much time debugging McAfee’s product, I decided to create a simple script and to make sure it was launched often enough.